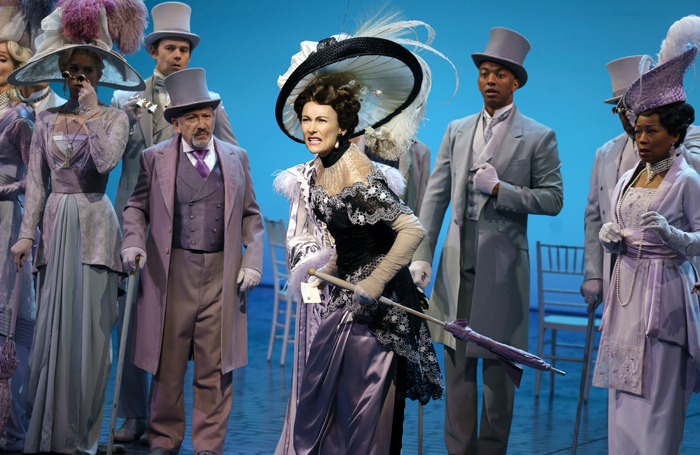 Ever since Laura Benanti was young, she has refused to watch the film version of My Fair Lady. Now starring as Eliza Doolittle herself on Broadway, the acclaimed performer reveals why: it’s all down to her love of Julie Andrews. When she learned, aged five, that Audrey Hepburn had taken the role Andrews had played on Broadway and the West End during the 1950s, Benanti “took a hard pass” on seeing the film. I shovelled manure into bags and brought those bags to people’s cars. Jane Eyre at Paper Mill Playhouse. I’m not allowed to talk about it yet. I wish someone had told me just to be myself. We are so obsessed with ‘types’. There is only one you. Be that. Know that the people auditioning you actually want you to be the solution. They’re rooting for you. They’re not coming in to judge you and be horrible to you. Also, if you don’t get it, most of the time it is in no way personal at all. I don’t say the name of ‘the Scottish play’, and I don’t whistle in the theatre. In terms of rituals, I want to keep them to myself. 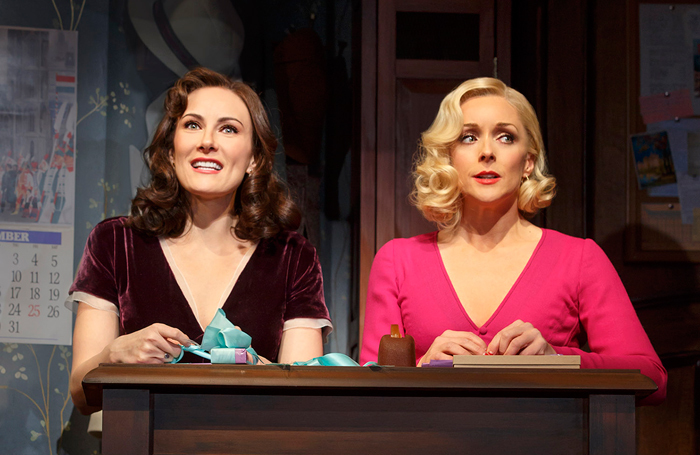 Benanti, much like Andrews in her day, was a theatrical prodigy, making her Broadway debut at age 18 in the 1998 revival of The Sound of Music, playing a postulant and understudying the lead role of Maria, a part she would take over and play opposite Richard Chamberlain. She had already appeared in roles at New Jersey’s Paper Mill Playhouse, in productions of Jane Eyre (with Anne Hathaway as her understudy) and Man of La Mancha, but would have started even sooner had she been allowed. 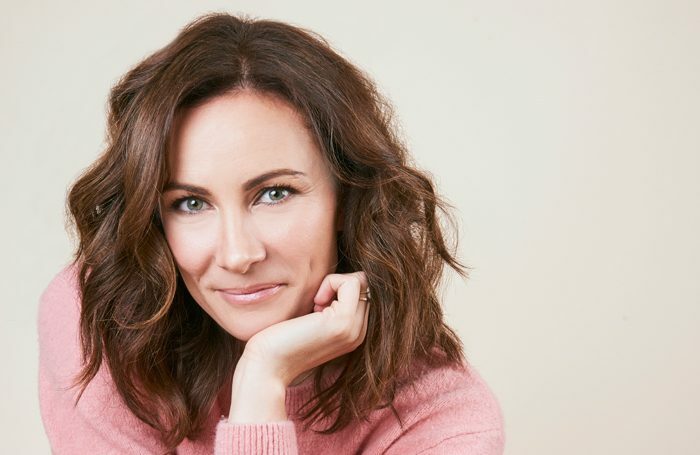 Having starred on Broadway in revivals of Into the Woods, Gypsy, Nine and She Loves Me, as well as premieres of Women on the Verge of a Nervous Breakdown, Swing, and In the Next Room, Benanti is now playing her childhood dream role eight times a week. She replaced Lauren Ambrose in the Lincoln Centre Theater production of My Fair Lady in October and has extended her run until July. Director Bartlett Sher’s revival has been spoken of as a production for the #TimesUp era, with a more aware and equal Eliza. And it is something that resonates with Benanti, who says she has faced sexual harassment in her career. While 11 Broadway shows in 21 years is an enviable record for any actor, Benanti’s greatest fame may come not from the stage, but from her recurring appearances as Melania Trump in sketches on The Late Show with Stephen Colbert, an impersonation Benanti says was whipped up with about five hours’ notice. Responding to a prompt asking about the moments or people who have brought her the most joy, and with more than two decades to draw from, Benanti doesn’t miss a beat. “Patti LuPone,” she says. “Because Patti LuPone as just a human being living on this earth gives me so much pleasure. She makes me laugh so hard. I also just marvel at her ability, and her professionalism and her commitment. She’s amazing.” She adds her delight at working with Chita Rivera and Rosemary Harris. 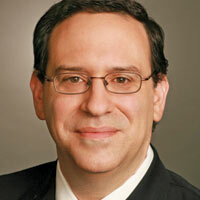 Howard Sherman is a New York based arts administrator and advocate. He is director of the Arts Integrity Initiative at The New School for Performing Arts.